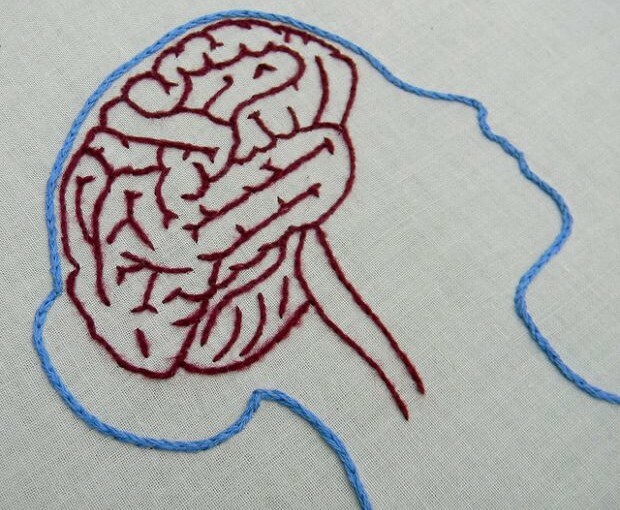 I saw the term “taking the brain” in an article where an ex-scammer talked about the stages they go through in a scam. It is the end goal of “love bombing”, the intensive grooming that scammers go through, where “the victim’s defences are broken down by exhaustion, social isolation and an overwhelming amount of attention“. I’ve had a number of contacts recently from family members of people who they believe are being scammed, and have given away huge amounts of money. They wonder why they cannot get through to their loved one, and reached out to me for help. I also saw a show on Dr. Phil where he interviews a woman who has given away US$300,000, and was still declaring her love and refusing to admit she had been scammed. Those who have realised they have been scammed continually get the question, “How could you give you money to someone you have never met?” It is nearly impossible to explain to people who have not experienced it. This phrase, “taking the brain” is the best explanation I have seen yet. 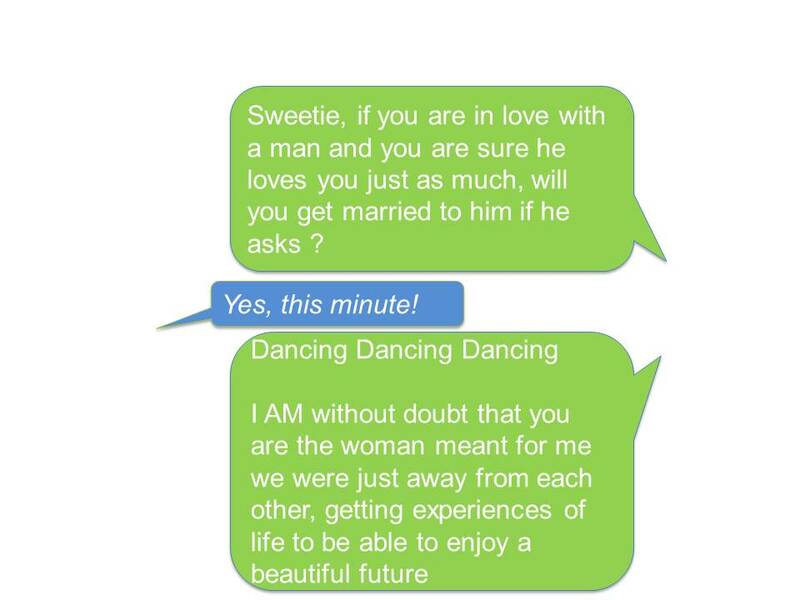 It is no wonder, that with this intent plus tried and true techniques being used by scammers, that those caught in the scam have agreed to marry their fictitious partner, feeling like they have found their one true love. This is the confirmation to the scammer that they have control, and can now ask for money. I certainly felt, after I realised that I had been scammed, that I was not in control of myself at that time. It is not detectable from the inside the scam though. Computer-mediated relationships, she says, can be “hyperpersonal — more strong and intimate than physical relationships.” Because the parties are spared the distractions of face-to-face interaction, they can control how they present themselves, creating idealized avatars that command more trust and closeness than their true selves. “What happens is, you can see the written text and read it over and over again, and that makes it stronger,” she says. It has always been the level of intimacy developed in a scam that I think is not well understood or believed by those who have not experienced a scam. The level of intimacy may have been made even more intense by cybersex, which can be used as a form of ‘consummation’ of the virtual marriage, and cement the achievement of the goal of ‘taking the brain’. This family interaction is hard for everyone involved, and can lead to break-up between family members. It is quite different from the scenario in my post I think my friend is being scammed, where friends were discussed. Family relationships may be much more emotionally loaded. There are also more serious financial implication, as assets are sold, inheritances are given away, loans are taken out and the victim is left with less than nothing. The bewildered family may be left with the ongoing financial burden or at least the need to support the now destitute scam victim. I am trying to think if there is anything more that could be done in these situations apart from what I suggested in my previous post. I think in these situations it is more important to contact the authorities, and see if you can get any involvement from them. Hopefully they would be tracking activity of scammers. I’m hypothesising that an interaction with an independent third party of authority may help. Please add your own comments below if you have ideas about or success with any other tactics when confronted with a family member who is actively being scammed, so we can all learn from this experience. Contact me directly and I will post on your behalf if you require anonymity. A con man steels one woman’s heart – and $30,000. Here’s how it happened. I was contacted recently by a woman who was concerned for her friend and wanted some urgent advice. “I have been listening to a friend’s beautiful love story unfolding, and then realised where it was heading”, she said. She had seen the same pattern previously herself but had pulled out. She had found my blog and got in touch. She acknowledged that “Although we are both intelligent women our need to be loved, and love, is stronger than reason, as you know”. Yes, I know this only too well and at a high cost. It important that you understand how scammers work so you can understand what is happening to your friend. 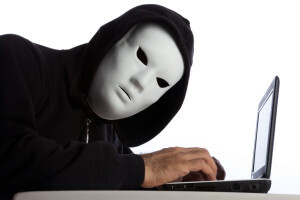 The scammer has gathered information on your friend, and knows their weak points, and how much they want to be loved. They will have no qualms about using this against your friend to their monetary advantage. The scammer will profess love quickly and deeply, making it seemed destined, special, magical, and its natural for anyone wanting love to respond to this. 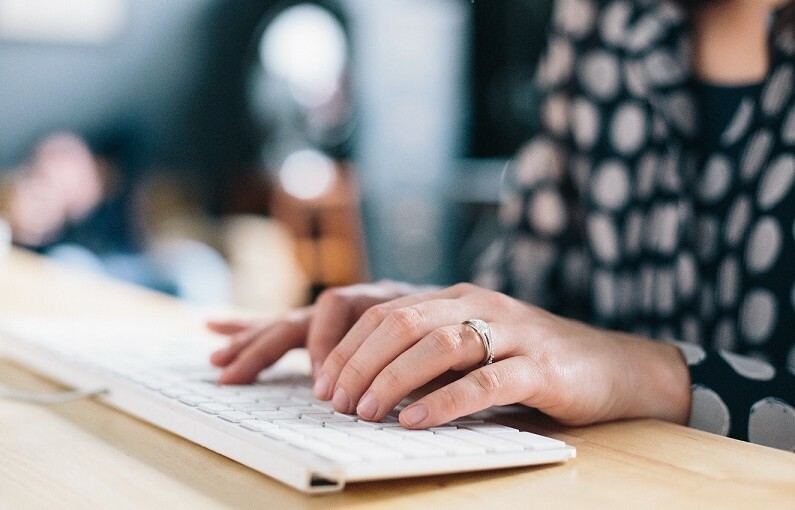 Though the text of emails, messages, chats are tried and tested pro-forma materials, they will seem genuine, personal and include promises of forever love. Your friend may at this stage be sharing with you the excitement of finally found their one true love. When ‘in love’, the hormone oxytocin is engaged, and this heightens trust, so the friend will be more trusting of the scammer than they might otherwise be. This means that they will be more likely to not focus on the inconsistencies in the experience, passing them by. They will be communicating at all hours, especially through the night, keeping your friend sleep deprived. This makes it more difficult for your friend to make rational decisions when the scammer eventually asks for money. The scammer may also provide legitimate looking documents as evidence of their credibility or financial capacity to repay money. When confronted about being a scammer, the scammer will respond with righteous anger, feigning affront, and will encourage the friend to cut off from others, especially those with warnings. The scammer will say that “what we have is special” and “they would not understand so don’t bother trying to explain – they will understand when they see us together – don’t talk to them”. They will not ever intend to be together, but they will profess and promise otherwise. The scammer will encourage your friend to cut off from you and other friends or family. 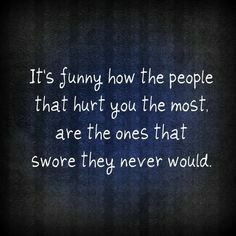 This may mean they will try and push you away or cut off from you. 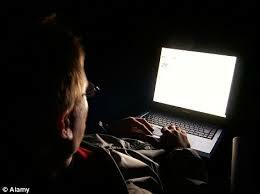 A high level of intimacy will be developed, including possible connections to others in the scammer’s imaginary family, including children. This adds an element of normality and family intimacy which counters the sense that it might be a scam. They ask for honesty and make lots of promises (but will never return them). Keep close contact with your friend and resist being pushed away. Encourage them to keep sharing with you. 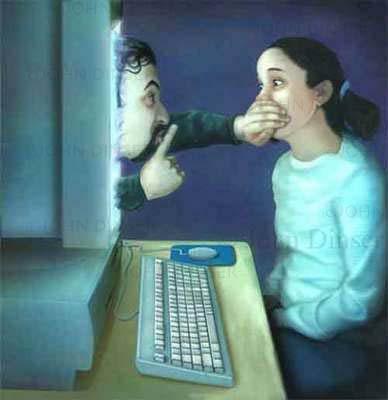 You may want to just cry out “Stop it” but this might push them away from you and its important to keep the communication open. Be respectful of what your friend is feeling, however try to keep them open the equal possibility that it is a scam. If you can, get actual emails and photos of the scammer. Use these to do some checking using some of the sites such as romancescam.com, and scamsurvivors.com to check for previously stolen photos and search for stand-out segments of text. As the same ones are used frequently, you may find them already reported, giving you information to take to your friend as evidence of a suspected scam. Also do a Google image search on the photo: you are looking for the photo being connected to other names than the one used by the scammer. Make sure you check on all results pages, and check for any google messages saying there is more to be seen, checking these results as well. If you have the technical ability you can check the IP address in the email header as well to see if it is coming from the same location as the scammer. 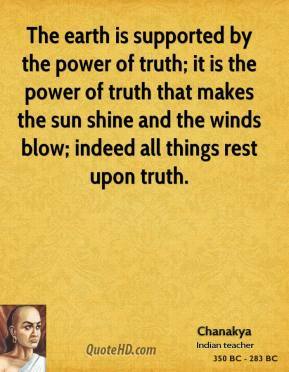 If you do find evidence that it may be a scam, present it as another possibility, not “the truth”, and encourage your friend to look further for themselves. Be careful not to make them wrong or unworthy of love. When this happened to me I became rebellious, insisting that I deserved to be loved, and it pushed me further towards the scammer. 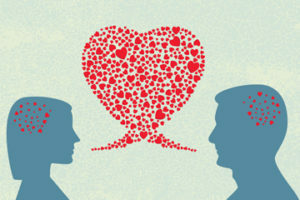 Here are some what not to say and why tips from by Soraya Grant in her Scams of the Heart blog. This blog is excellent, and well worth a read in more detail. The person who contacted me made a great point about the need for a friend to match the time and energy level of the scammer, and identified the “need to apply just as much bombardment of information and support, even when it feels like intruding”. She specifically judged when her friend could take in and be receptive to certain pieces of information. It takes a great friend to do this – I commend her on her efforts. If you are not sure what to do, reach out, to me or some of the other sites offering support resources. There is help out there. See my Support for Victims of Scams page. If your friend does part with money, and then realises they have been scammed, encourage them to report it. See my blog on this. Luckily in this instance we can report a good outcome. Contact was broken off with the scammer, and life has moved on. One last thing.. be wary about secondary scams. Once they are in contact they may try again. This includes, for example, scammers pretending to be police or Interpol, saying they have your money, or your scammer, including providing forged documents about this. Don’t be tempted to go there, its another scam. More on this in my next blog. The reality is that we are ‘groomed’, similar to how child abuse victims are groomed. 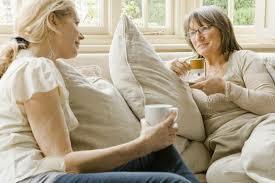 establishing a trusting relationship, for example spending time with them and listening to them. They may treat the child as ‘special’; giving them presents and compliments. use gifts and trickery to manipulate and silence the child into keeping the sexual assault a secret. This treatment can isolate the child from siblings, friends or parents. gradually desensitising the child and violating their boundaries. For example, they may spend a lot of time with the child when he or she is bathing, dressing, or going to bed. making the child to feel responsible for the abuse, and feel too ashamed or scared to tell anyone. 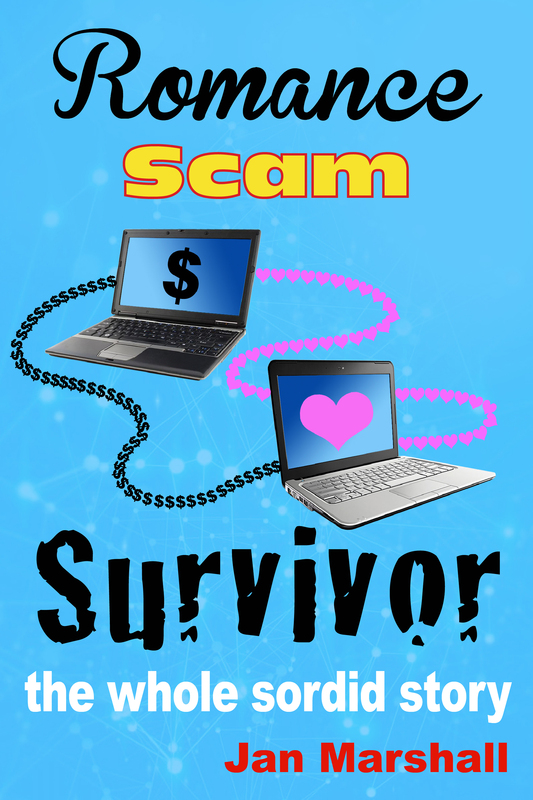 As I compiled this list for this blog I understood even more about the deliberation used in romance scams. By changing the word child to person, and other minor changes to the sentence, all of the above happen in a romance scam (at least my scam), often including sexual abuse (through cybersex). There is one more tactic though that is more relevant in scams of adults, an understanding of which adds to the picture. builds a very strong and intimate relationship, so that it feels in your mind like they are part of the family. This may include initiating a proposal of marriage, and positioning for and ‘committing to’ a long term partnership or marriage. I have highlighted ‘committing to’, as there is never any intention of following through on this in a scam. Points 1, and 6 from the child grooming list above are relevant here. 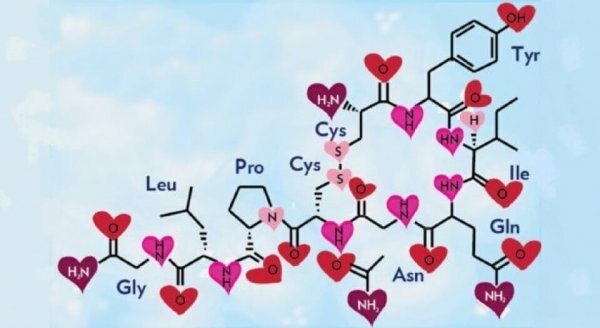 As well, there is evidence that as we become more ‘in love’ the love hormone oxytocin will create more trust and develop more empathy. We are very familiar with the ‘honeymoon period’ of a relationship and I suspect this is partly what is in operation during this period. We know from outside that when someone is in the honeymoon period we are in an altered state, we are seeing things ‘through rose coloured glasses’ and that it will, over time, pass and things will become normal again. When psychopaths target us for romantic relationships, they shower us with attention and affection. They spend a lot of time talking with us, and conversation builds trust. They say and do things to indicate that they trust us, and we should trust them. They tell stories about themselves designed to appeal to our empathy. They rush us into emotional, physical and sexual intimacy. All of this causes the release of oxytocin in our brains, which is absolutely normal. Because of the oxytocin, we feel calm, trusting, empathetic and content. We especially feel trusting of the person who caused this reaction in us — the psychopath. Though Donna Anderson is considering psychopaths in a much wider context of romance related fraud than I am with romance scammers, I think the term is applicable. Scammers are unfeeling, and unconcerned with consequences, and when I replace psychopath with scammer, these statements are absolutely true. Secondly, in romance scams, we are cut off from others. Initially we are cut off from the safety of the dating site, by encouraging us to talk via email, and then talking via a chat or video messaging system such as Yahoo Messenger or Skype. They will never let you see them in person however, because who they are is not the handsome person in the picture they have presented themselves to be in the dating profile. We are encouraged to cut off from friends and family who might warn us. If there is any sense of others warning us that this might be a scam, we are encourage to not listen to what others are saying, because “what we have is special, and no-one will ever understand” combined with ”I don’t want your emotions to be upset” and “when they eventually see us together it will be easier to explain”. And because we are now trusting, and feeling we have a special intimacy, we cut off from our friends. 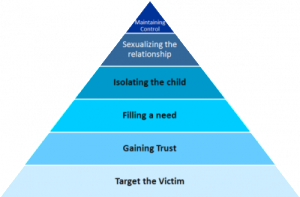 Thirdly, point 5 above for child grooming translates in a romance scam to “If you don’t give me money something terrible will happen”. This might be innocuous initially, for example, I need something for my business supplies, but as the story is developed, there is ‘evidence’ of awful things happening such as threats of violence to the scammer; stories of being mugged/robbed; car accidents where people are killed; threats of prison and/or not being able to leave the country. These circumstances or reasons for needing money are given in a context of increasing levels of danger and urgency to allow the scammer to get to where their money is accessible and they can repay you the ‘loans’ that you have provided to get them out of trouble. If you don’t pay, terrible things will happen. Which because you are trusting, you believe. and continually engaged so as to minimise the time you have to reflect and think rationally about what is happening. They talk to you late at night, early in the morning, and through the middle of the night. Often requests for money happen in the middle of the night 1 am – 4 am when it is hard to resist them. A friend used the term ‘spellbound’ when I was talking to her about my experience, and this term is very appropriate. We have been spellbound through professional and deliberate manipulation of our emotions by professional fraudsters, grooming us to part with our money. It was not personal for them, but the impact is very personal for us.